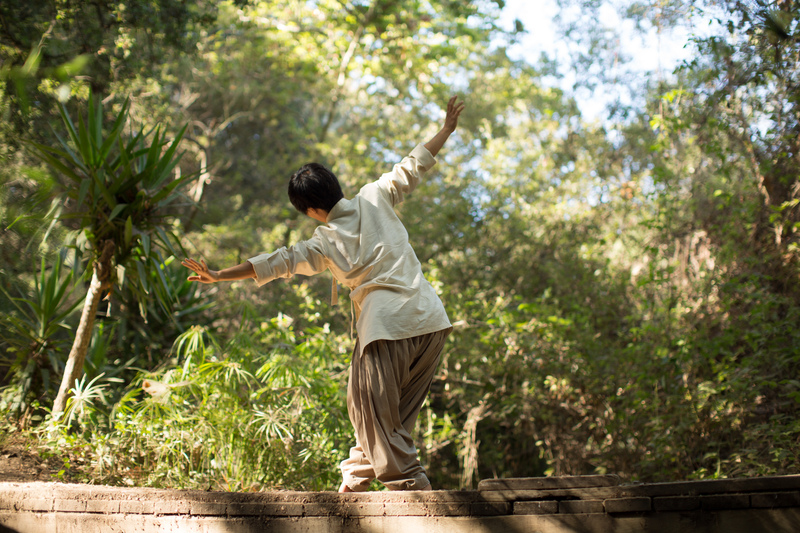 Being raised in Texas by parents who were immigrants from Taiwan, newly appointed UC Santa Cruz Assistant Professor of Dance, Cynthia Ling Lee, never dreamed as a child that she would one day become immersed in North Indian classical Kathak dance. It was quite a journey along the way as Lee developed her emerging love of dance in more farflung corners of the world, eventually leading her back to the U.S. to study choreography in graduate school at UCLA where she earned her MFA in Dance in the Department of World Arts and Cultures. Prior to attending UCLA, Lee always knew that she wanted to be an artist-scholar and professor. She also recognized that she needed time to develop professionally and have that invaluable experience to further her “real world” knowledge of her artistry. 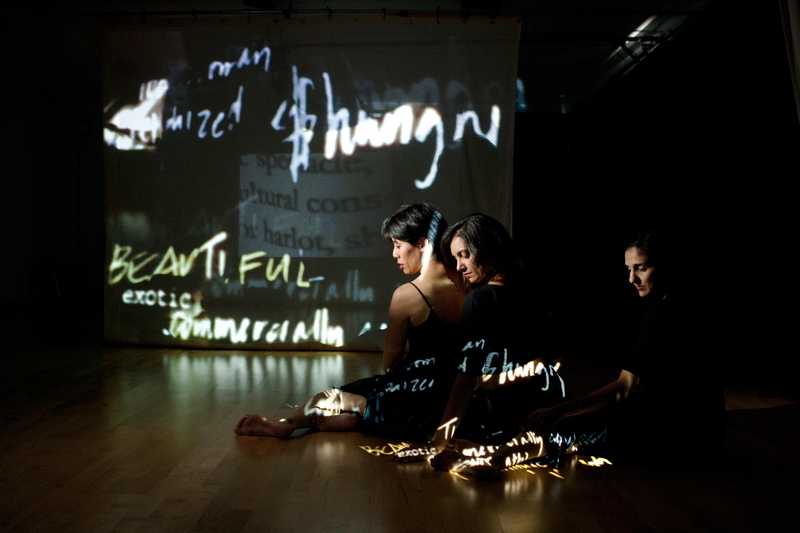 Lee also became part of the Post Natyam Collective, a transnational, web-based coalition of dance artists engaging in critical and creative approaches to South Asian dance. “We’re scattered in different parts of the world,” says Lee. All of the members attended the same graduate program at UCLA and mainly collaborate online, addressing issues in their work around gender, sexuality, politics, and borders. 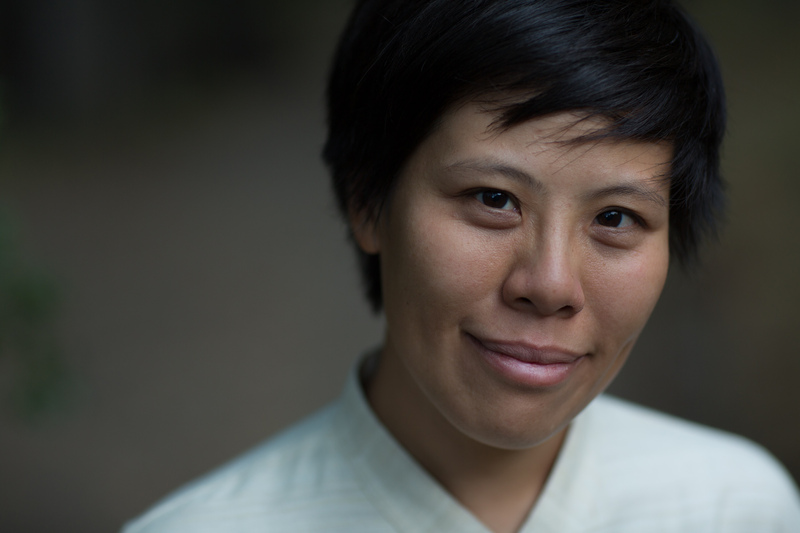 “The Collective is an intersection between artistic practice, theoretical inquiry, and activism,” Lee explains. What initially attracted Lee to UC Santa Cruz in particular was the university’s openness in seeking a dance faculty member whose work was on the cutting edge between “contemporary” and “world” dance. And she’s especially excited about teaching a Kathak course that combines physical practice of technique with in-depth critical discussion.